We started as a flatbed and became something much bigger – industry’s fastest growing U.S. carrier. 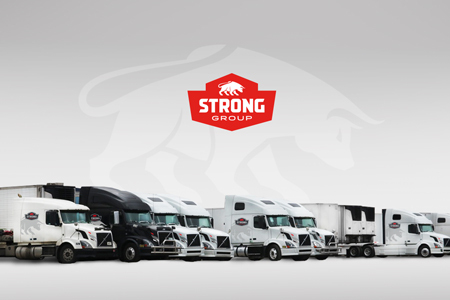 Just within the last year we added more than 30 trucks and 30 trailers. At this moment we have a flatbed, dry van and refrigerated fleet, and we continue to expand our service portfolio in order to best serve our client’s needs. People are Strong Group’s biggest asset – we value our employees, as they are the ones that keep US moving, that keep U.S. moving. Depending on the freight that has to be shipped, our freight specialist find the simplest, safest, most efficient, yet most cost-effective way to service your business, be it regional or national, as we deliver in all lower 48 states. 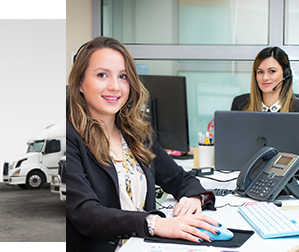 If you need your shipment to travel many miles, don’t worry – we have teams in each fleet division who can cover it. If your business is hit by an unexpected situation, we have the capacity to solve even the toughest jobs 24/7. On behalf of everyone at R & R Express, Inc we appreciate your great service with handling our freight and helping to serve our customers. 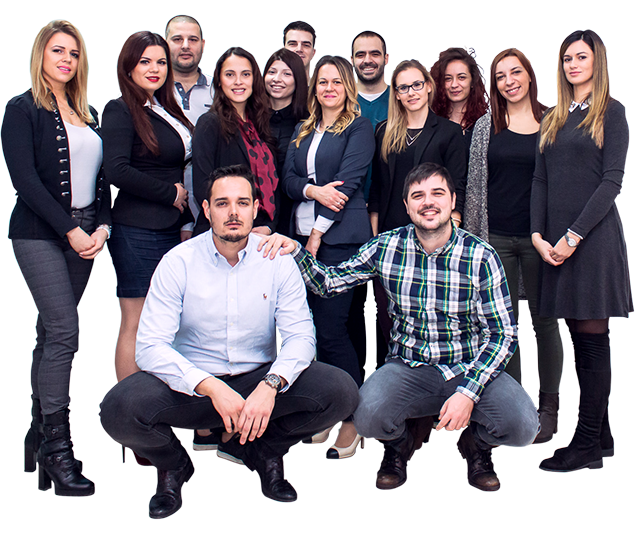 As partners, we appreciate the great communication and great services Strong Group provides us with on a daily basis. Thank you very much for your continued partnership.